Prefer the old Ayurvedic method of taking care of your skin? 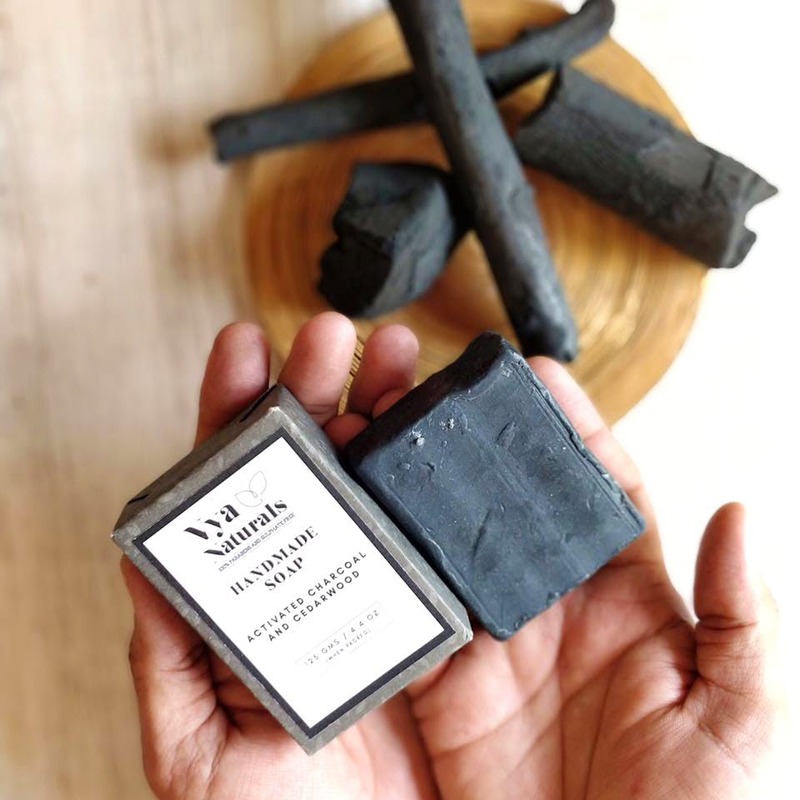 So does Vya Natural, a brand that does Ayurvedic body, bath and skin products and are meant to be paraben and chemical free. A far cry from being animal tested, Vya Natural is tested only by time! Combining modern science with age old traditions of skin care, and using natural and earthy ingredients (especially turmeric, an epic Indian favourite! ), you can shower with soap bars made charcoal and cedarwood, or perhaps Himalayan salt or maybe turmeric, cinnamon and orange. Then of course, make sure to moisturise with essential oils such a lemongrass, cinnamon bark, camphor, lemon or orange among others. They also have body butters, refreshing face washes, turmeric and rose face scrubs (really get the grime out y'all!) as well as moisturisers and under eye cream made from coffee bean extracts. They don't have options for moisturisers and body butters at the moment -- just one kind in each category. Make your own life easier by buying from their gift section. Packing all the essentials in one buy, you can get it for just INR 1,799.